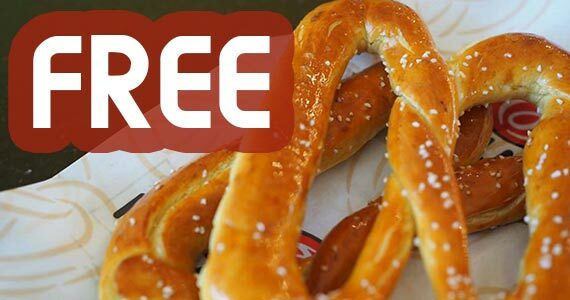 Join the Pretzelmaker Fan Club for exclusive news on new products, offers, birthday surprises and more! 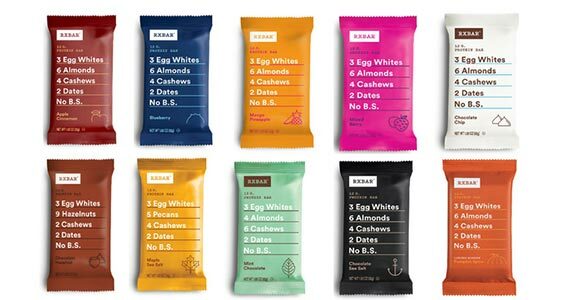 Trying to watch your figure but still need a little sweetener? 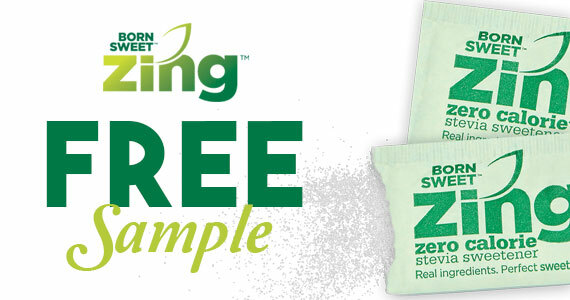 Don’t miss out on this free sample! 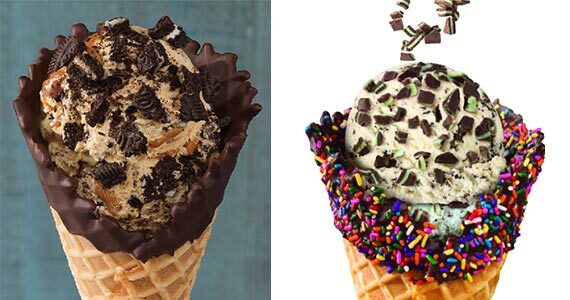 Here’s your chance to try Baskin-Robbins fancy cones with this free sampling event on April 7th! Here’s a yummy drink freebie! 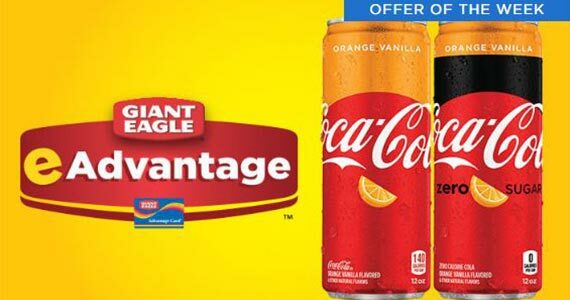 Head to Giant Eagle with your eAdvantage Card for a free Coke Orange Vanilla!